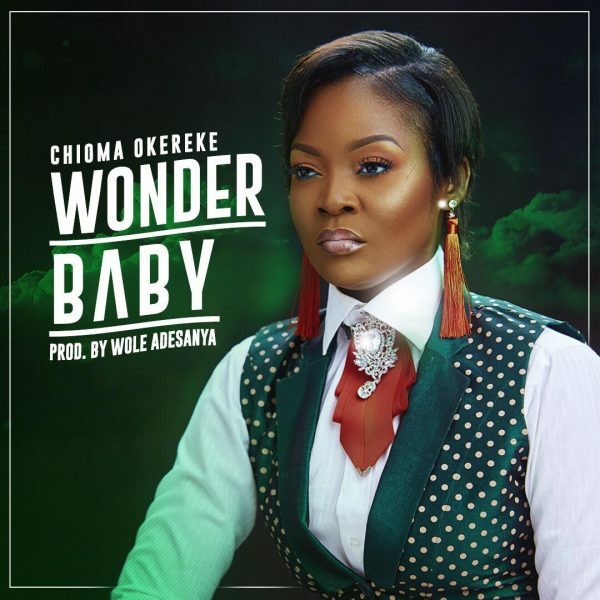 “Wonder Baby” is Chioma Okereke’s latest piece. It’s a Christmas themed studio recording with a feel of Jazz. 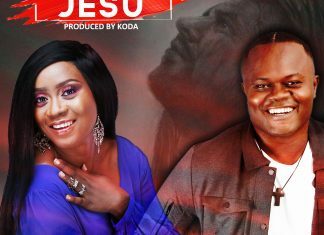 Unlike the usual approach, Chioma relates the Christmas message through an exotic jazz sound, employing heavy wind instruments and piano to give fans that ultimate vintage Jazz experience. Lovers of good music will most definitely have this on repeat. Here is wishing you a very merry Christmas, from all of us at Praiseworld Radio.